Many flights were canceled at major airports throughout Japan, including Tokyo’s Narita and Haneda. 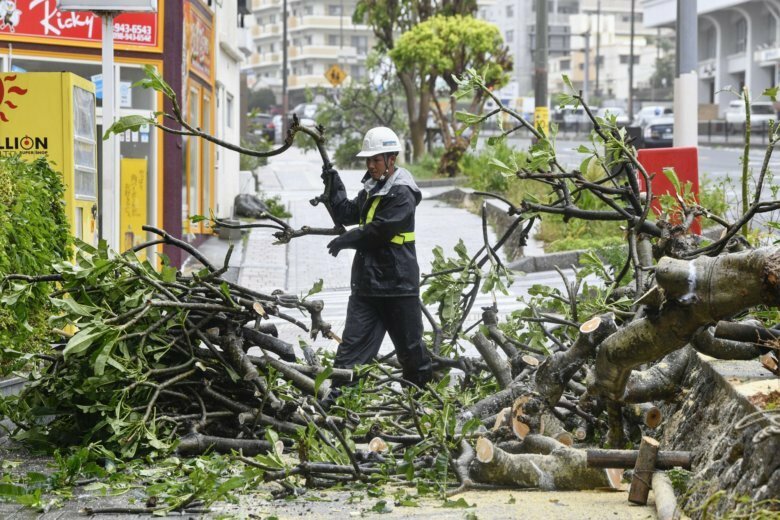 The storm destroyed power lines on the southern islands of Okinawa on Saturday. Bullet trains and other train lines were shutting down while the storm passed. Tokyo’s train lines announced they were shutting down after 8 p.m. (11 GMT). The typhoon is projected to hit regions ravaged earlier this month by Typhoon Jebi, which caused landslides and floods and temporarily shuttered Kansai International Airport. The strongest typhoon to hit Japan in 25 years, Jebi caused 11 deaths in and around Osaka. The airport also was closed for this latest typhoon.